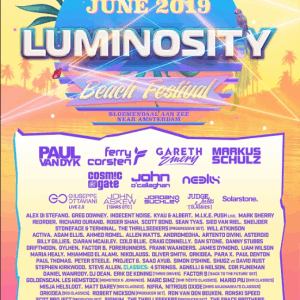 Thanks for your interest in covering Luminosity Events. All journalists, photographers and broadcasters must pre-register to qualify for press accreditation (download << here>>). Once you receive your accreditation confirmation, you will automaticly be added to the press list at the entrance. The press accreditation is valid for one person throughout the entire event.